Announcing the LBDA 2018 Winners! Find out which projects and interior design firms took home the gold at our Gala Night on Thursday, 22nd November. 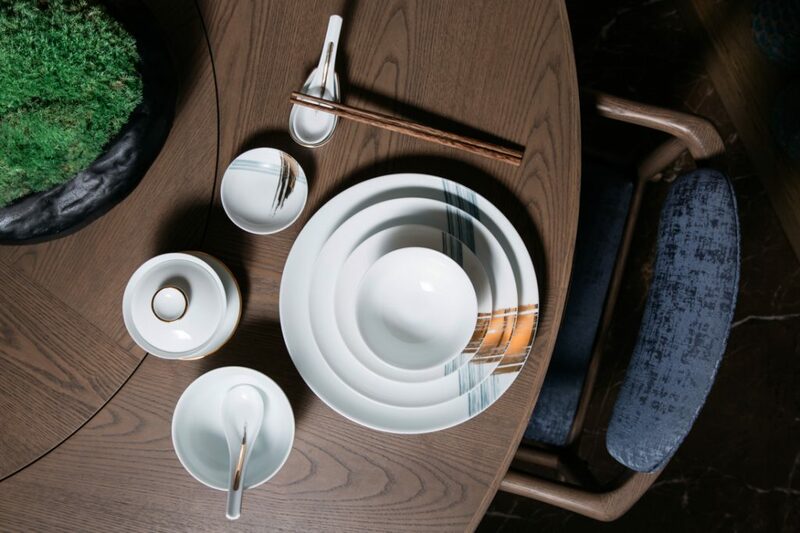 From a total of about 200 entries, submitted by some of Singapore’s leading interior design firms, we are proud to present to you the official winners of the 2018 Lookbox Design Awards. Celebrating their achievements on the evening of Thursday, 22 November 2018 at Shangri-La Hotel, Singapore, the Lookbox Design Awards brought the industry together in one unified night of celebration. Ten winners and three special commendations were announced across 10 categories. 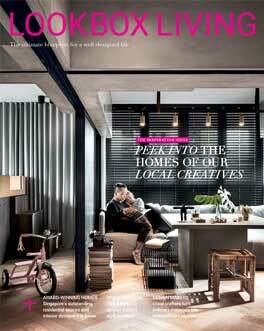 To create the experience of living in a landed home, every non-structural internal wall has been removed. 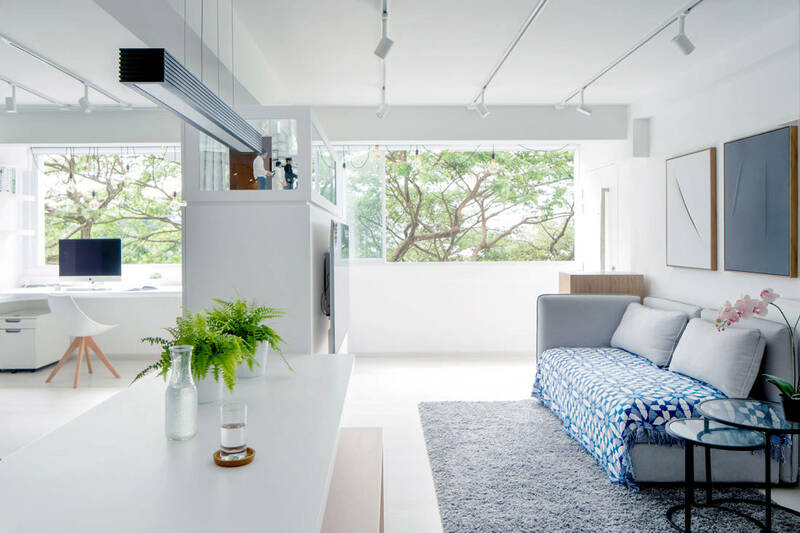 The redrawn plans gave rise to living spaces that were more open and fluid, and included an indoor garden and a guest room that can be flexibly enclosed or opened to combine with the larger living area as desired. See full project feature here. 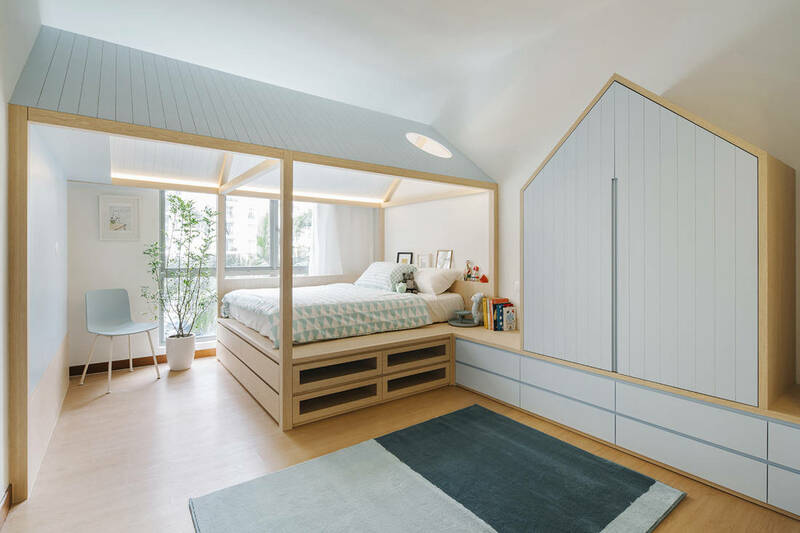 Designed for a young family, the individual private spaces in this apartment are planned out like a house within a house, where the bedrooms and study spaces are clustered behind birch plywood volumes that double up as the distributed storage for the house. This frees up more windows for natural daylight to pass through. 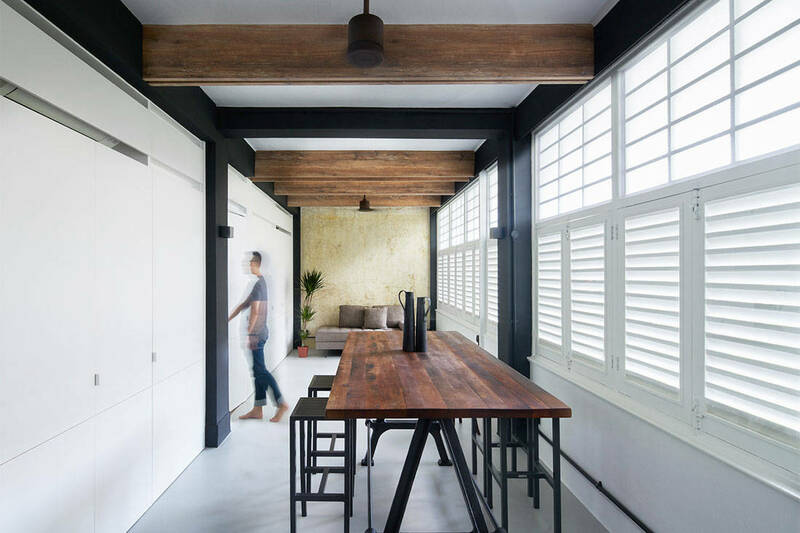 A system of wooden CNC-cut operable geared louvers also helps regulate airflow. 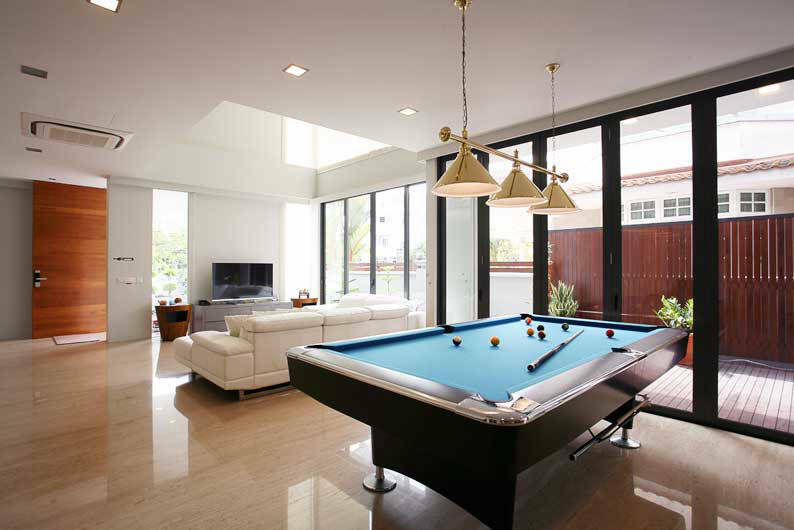 The client desired a home that could cover the requirements of Live, Work and Play. 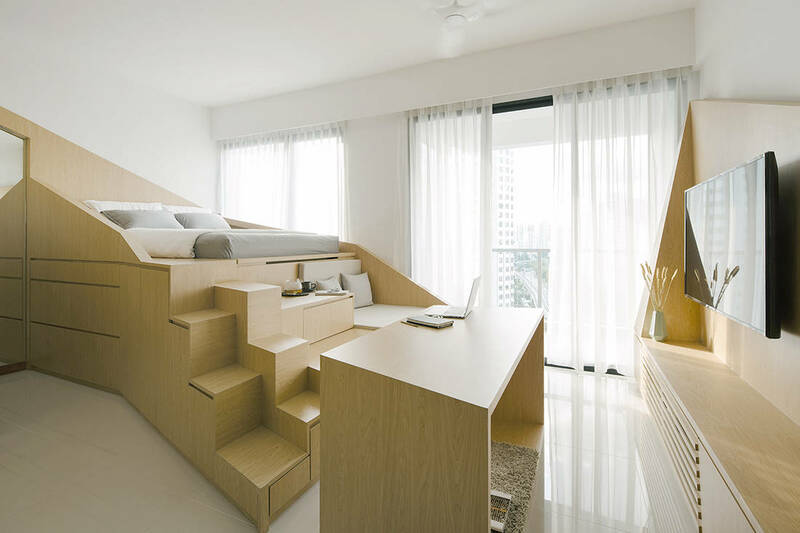 To create a variety of functions in this petite 43sqm apartment, a singular multi-functional space was designed with the most distinct feature being a single sculptural landscape that forms the bed, sofa, work and dining space. Volumes beneath this sculptural form also offer up loads of practical storage. See full project feature here. 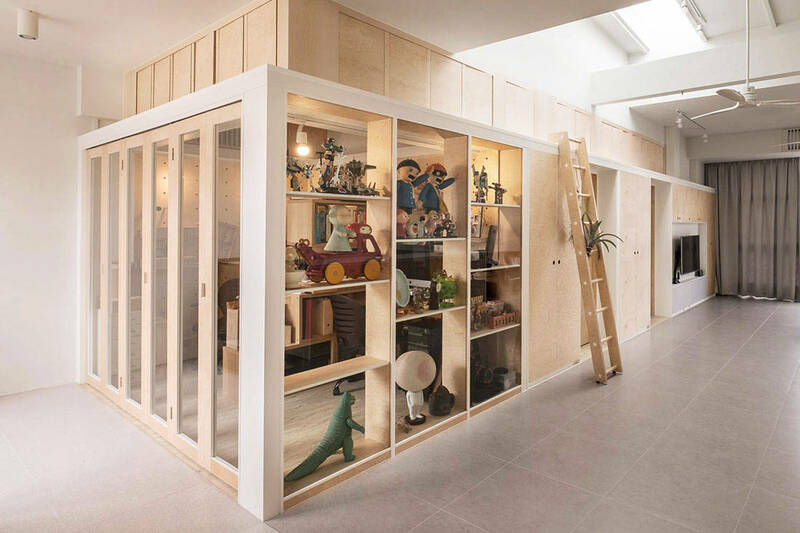 Having lived in dark messy apartments, a family of five asked for an open and seamless family space bathed in natural light and filled with family interaction. 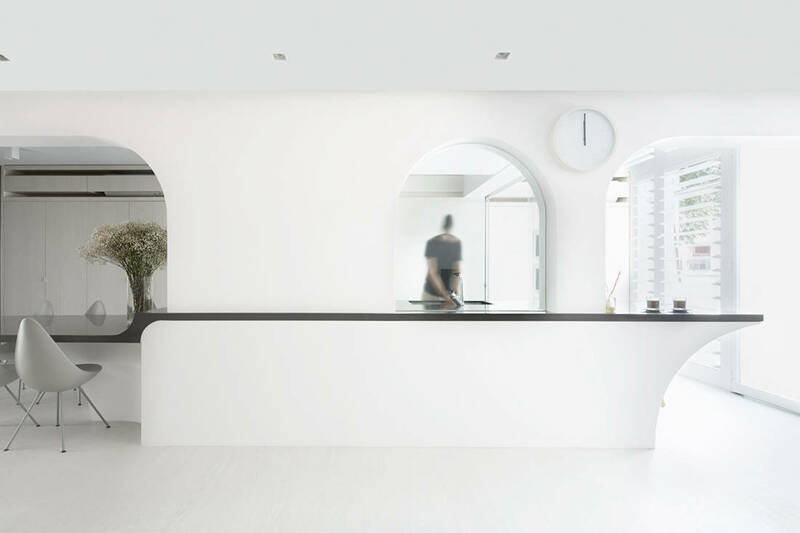 As such, a predominantly white colour palette is adopted and mirrored walls are introduced throughout. The rooms on the first storey were gutted and redistributed along the perimeter. 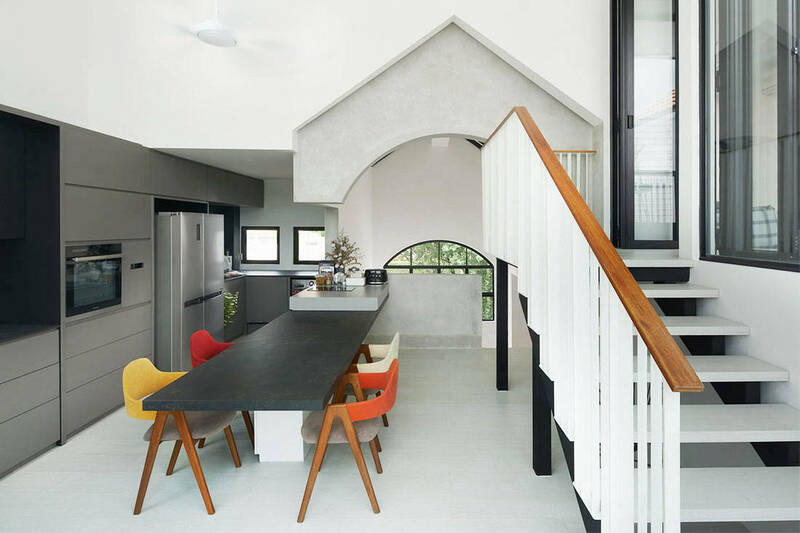 Anchoring the maisonette is a continuous table, kitchen island and breakfast counter. See full project feature here. 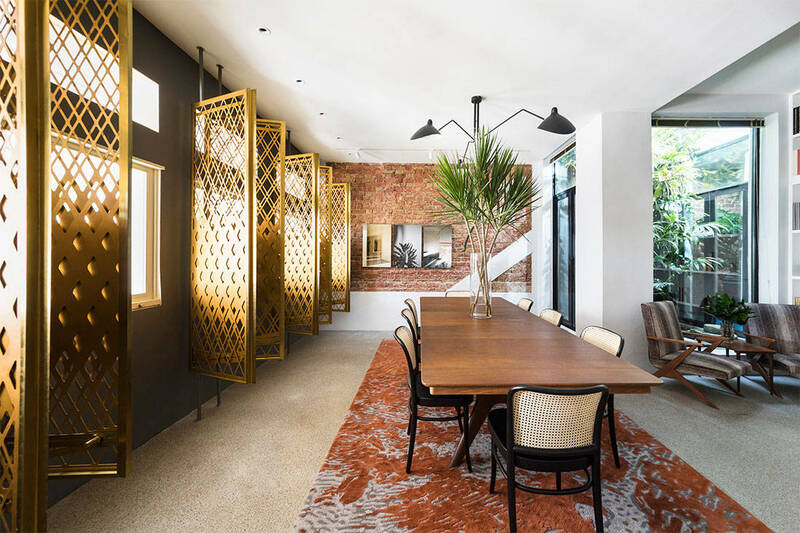 In an attempt to express physical and visual connections within the apartment, a new layout was introduced with a set of walls to delineate the common and private areas diagonally on a plan. This expanded the floor area of the master bedroom and effectively created a direct path between the bedroom and the en suite, which was previously not possible. Glass panels are also installed in the living areas and master bedroom to capitalise on the views of the rain trees outside. See full project feature here. 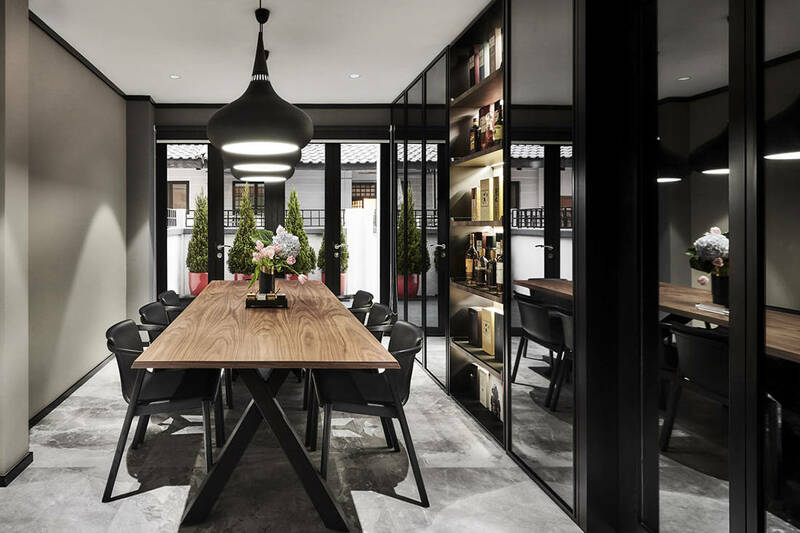 The company was started by Lawrence Puah in 2010, and provides both interior design and architectural consultancy services. 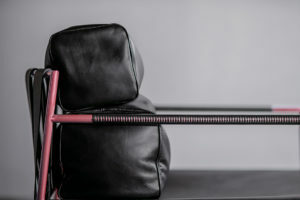 It prides itself in its expertise of crafting spaces with a great consideration for functionality, while keeping in mind aesthetics that will reflect who their clients are. 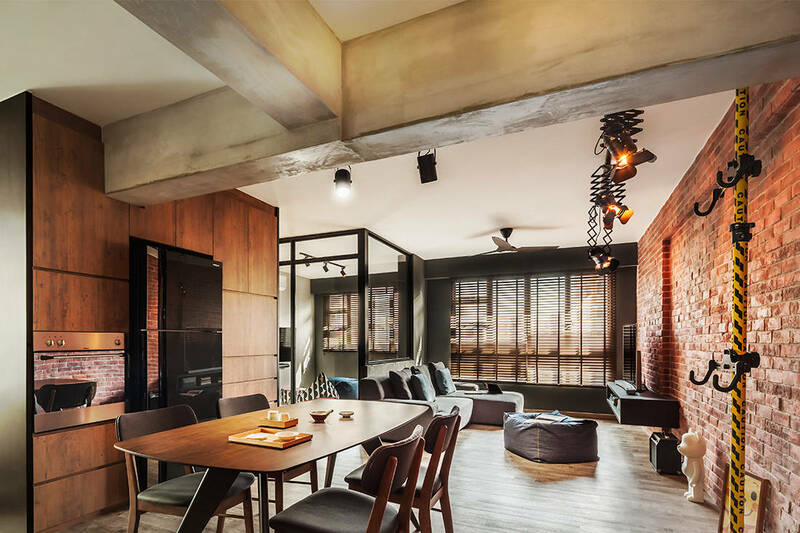 Metaphor Studio is an interior and architectural design consultancy that specialises in residential and small scale hospitality projects. It has designed, beautiful, functional spaces which integrate Asian-inspired details and express innovative spatial composition since 1999. ASOLIDPLAN is built on the belief that all good design begin with a well-conceived plan. 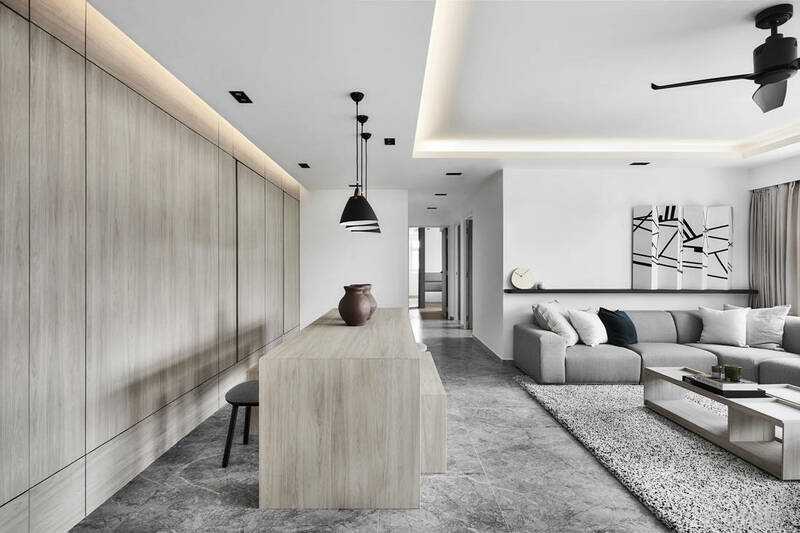 The young design firm has been pushing the limits of residential interior design since 2013, without compromising on durability, functionality an integrity. 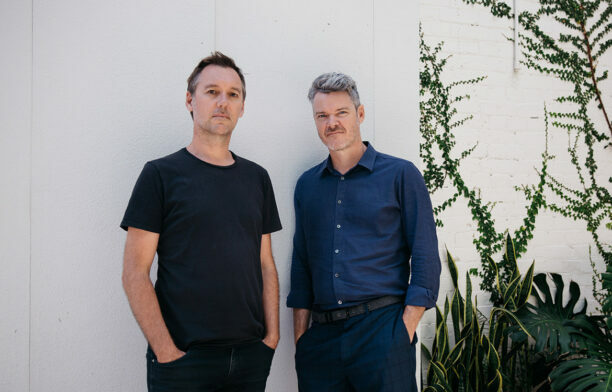 The firm prides itself for creating spaces that are evocative, that can connect with the environment and beyond. Get inspired to embrace one of interior decor’s coolest trends. 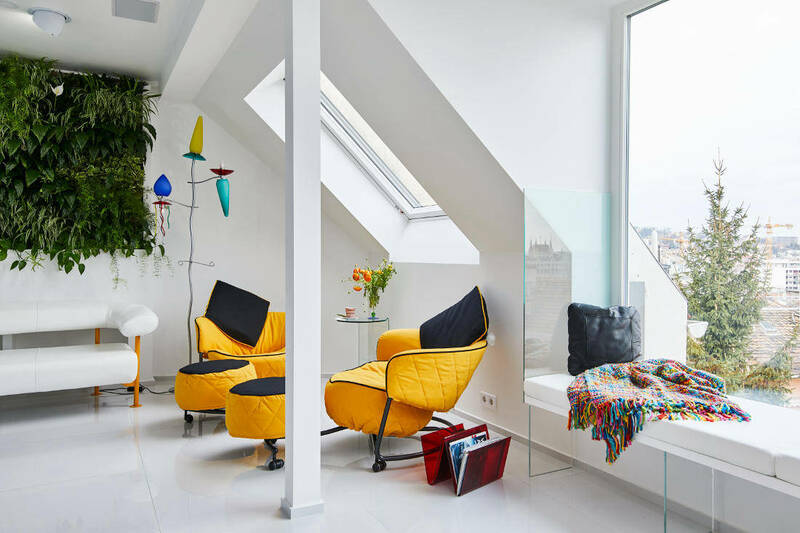 This restored two-bedroom apartment in Budapest, Hungary, is a stylishly modern home in the heart of a culturally rich, historic city. 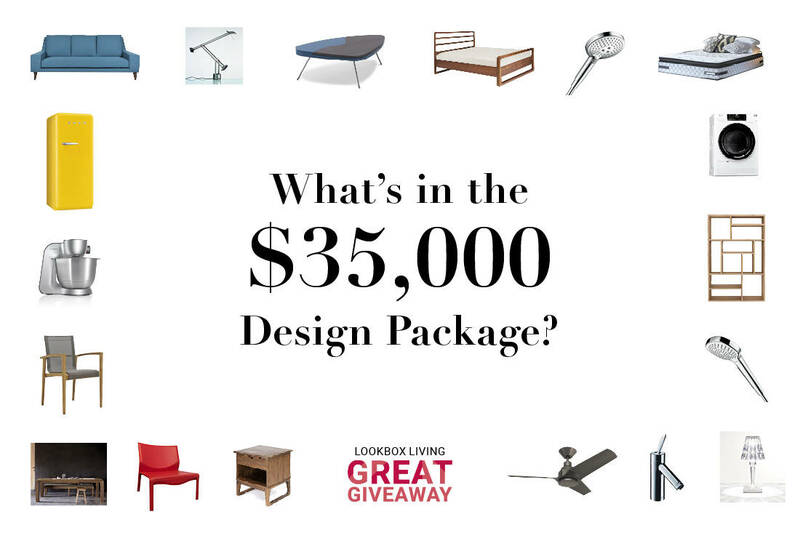 Great Giveaway: What’s in the $35,000 Design Package? 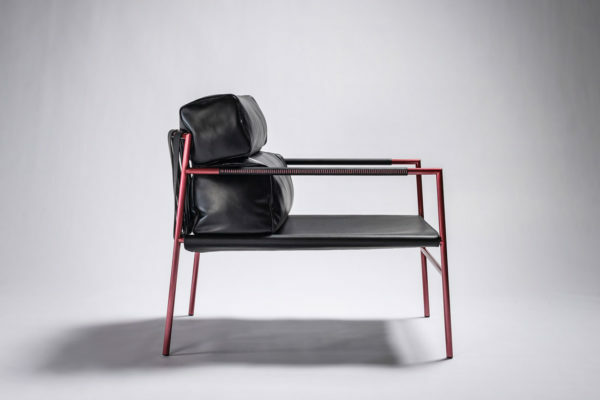 Designer furniture, amazing appliances and must-have pieces!